Minnesota broadcasting legend Daryl Laub has passed away at the age of 90. 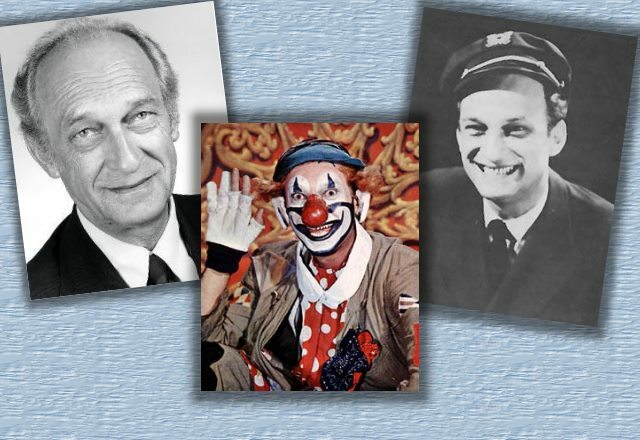 Laub was one of the earliest children’s television hosts in the Twin Cities, creating Captain Darl on WTCN in late 1953. Shortly after that, he hosted a second program as J.P. Patches the Carnival Clown. Laub said that with two shows, he could sell rival products. He could pitch Squirt on one show and Pepsi on another. Both programs were popular with local children and proved successful for advertisers. In 1956, Laub moved to KMSP, channel 5 where he was offered a more lucrative contract. With the change of stations, Skipper Darl became Captain Daryl and J. P. Patches became T.N.Tatters. The programs continued into the early sixties. After the kids shows came to an end, Daryl Laub had a successful carreer in broadcast sales, and later became the station manager of KQRS radio. He retired in 1993 and was inducted into the Minnesota Broadcast Hall of Fame in 2003. Some of the more memorable features of his kids show included a segment with a to judge and jury passing judgment on a “case” submitted by one of the young viewers. Cases usually involved issues such as brothers who picked on their younger siblings or failed to do their fair share of household chores — and judgments could be harsh! Captain Daryl also had a Wishing Well that was effective when kids made a request on behalf of someone else, but didn’t seem to work on selfish wishes. DARYL LAUB from Pavek Museum on Vimeo.